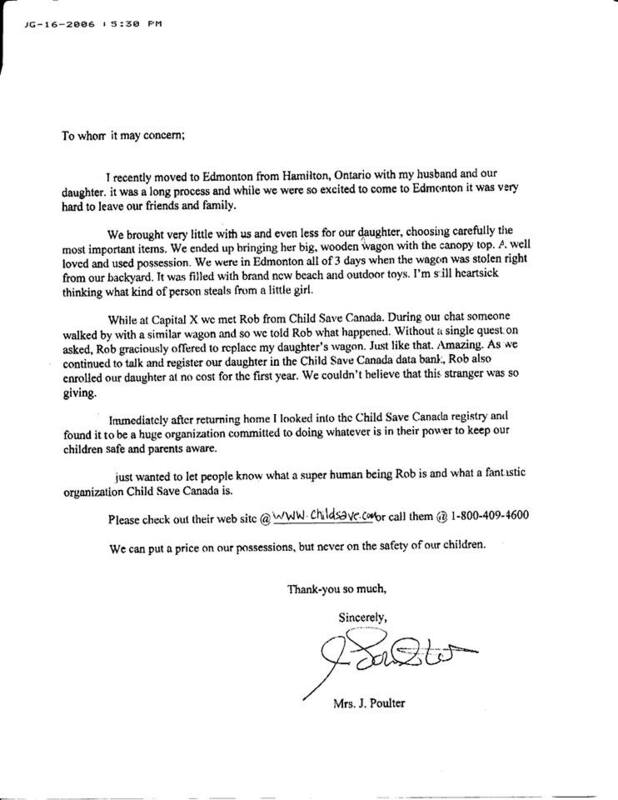 45,288 CHILDREN WENT MISSING IN CANADA LAST YEAR. PROTECT YOUR CHILD. FOR MORE THAN 19 YEARS WE HAVE HELPED CANADIAN PARENTS SAFEGUARD THEIR CHILDREN THROUGH OUR UNIQUE PROGRAMME AND EDUCATION INITIATIVES. OUR CHILDREN ARE OUR MOST PRECIOUS GIFTS. WE UNDERSTAND AND SHARE THAT BELIEF. You can save your child's life. We share important child safety tips and updates. Why Register? Learn why Child Save received over 21,000 registrations last year. 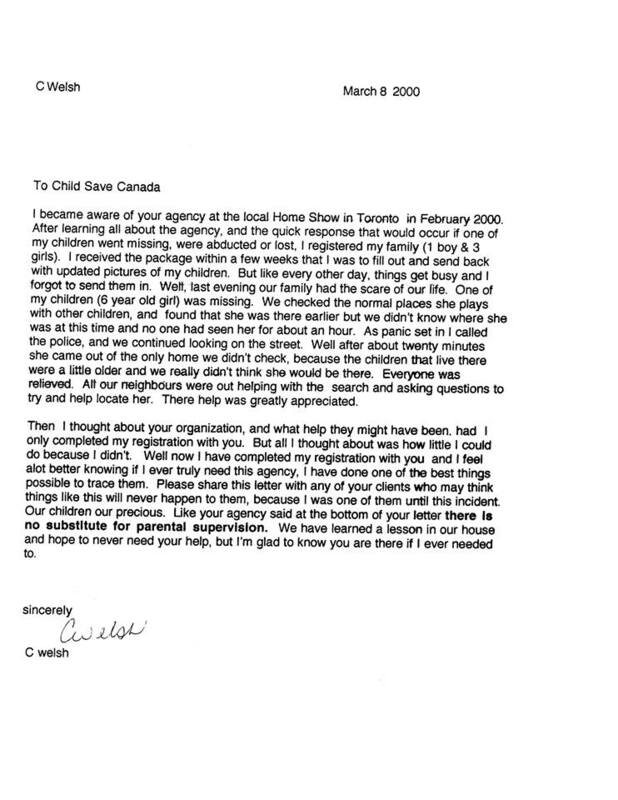 Child Save Canada has been focused for over 19 years on creating Canada's largest child protection registry. We strive to save children's lives by providing state-of-the-art immediate response service for the recovery of lost or missing children. 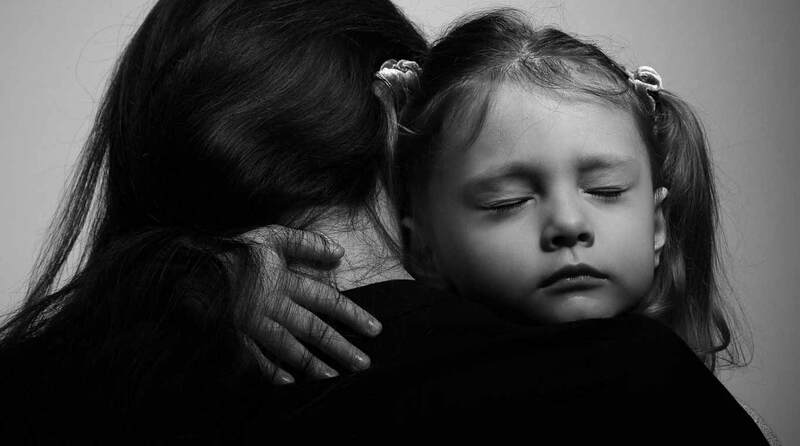 We offer the best protection for your child in the event your child goes missing or has a medical emergency. Nothing can replace your child. For more than 19 years Child Save Canada has protected children across Canada with their unique system of identification, early response, and tracking. 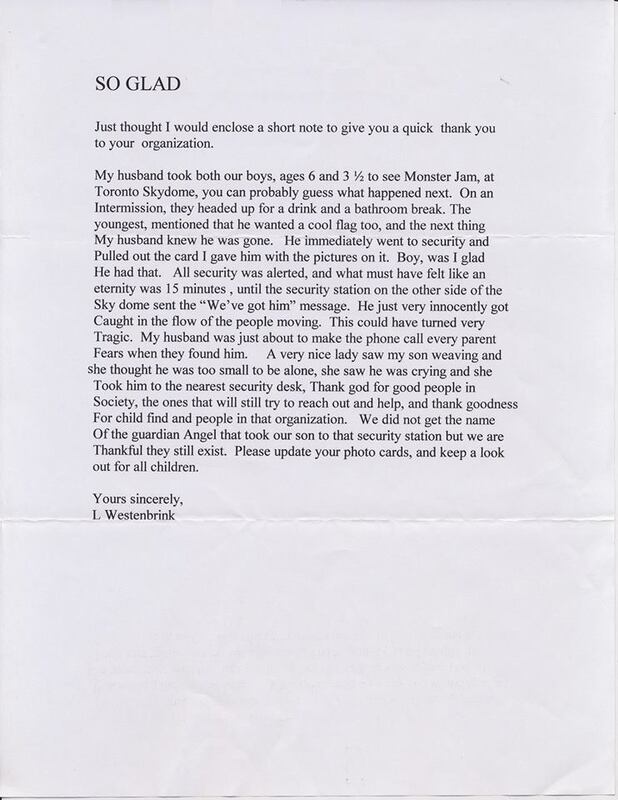 Our mission has been to ever evolve and help parents in their critical time of need. Your child is irreplaceable. A missing or injured child is every parent's worst nightmare. Our service saves you critical time that could be spent looking for your child and greatly increases your child's safety and recovery time should he/she go missing. 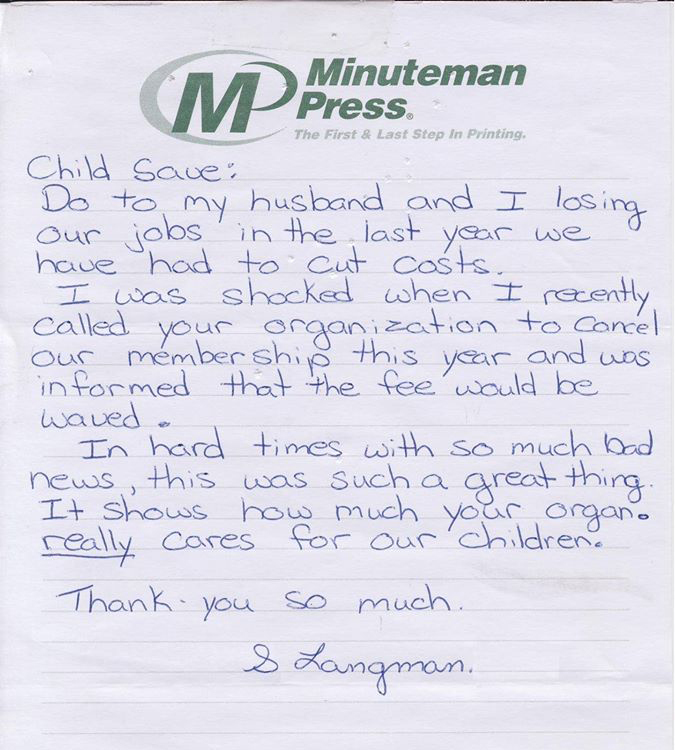 By registering with Child Save Canada, you are taking an additional step in safety and peace of mind when it comes to your most treasured ones, your children. Everyone thinks "it will never happen to us". But it does happen all the time. No one wants to believe that something tragic could ever happen to their children. Unfortunately, it does. It is evident by the number of children that go missing every year. To provide security to as many parents as possible, representatives of Child Save attend over 100 special events every year. Over two million families walk by or stop at Child Save's ID clinics annually. 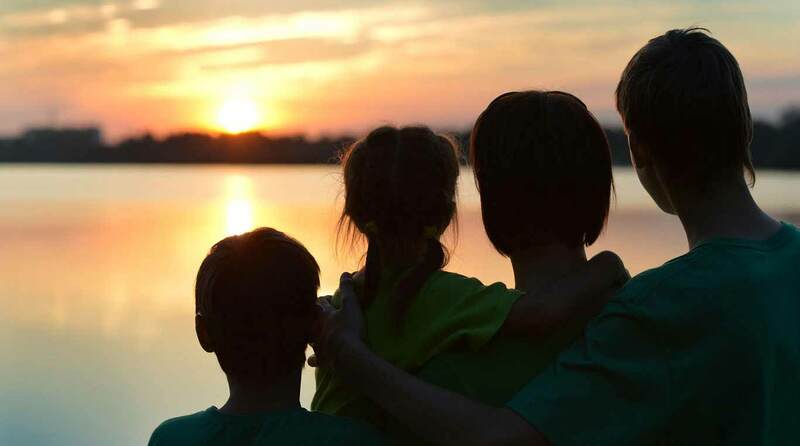 Child Save agents make it clear that there is no substitution for parental supervision, but they all agree that if a child is ever involved in an accident or reported missing, their service could be a life saver. You lose sight of your child at a mall. You begin to panic. What do you do first? If you are a member of Child Save, one call is all it takes to get the important information to the right people within a matter of minutes. Statistics report that the best chances of locating a lost child is within the first 3 hours. After that, chances decrease exponentially. Statistics are similar for children in need of medical attention. Child Save's unique identification service can at least provide a sense of security in a time of need. Within minutes your child's information and recent colour photo can be sent electronically to emergency services across North America. There were 45,288 reports of missing children in Canada in 2015 as reported by the RCMP. According to FBI's National Crime Information Center, NCIC, there were 460.699 missing children in United States. A child goes missing every 90 seconds in North America. 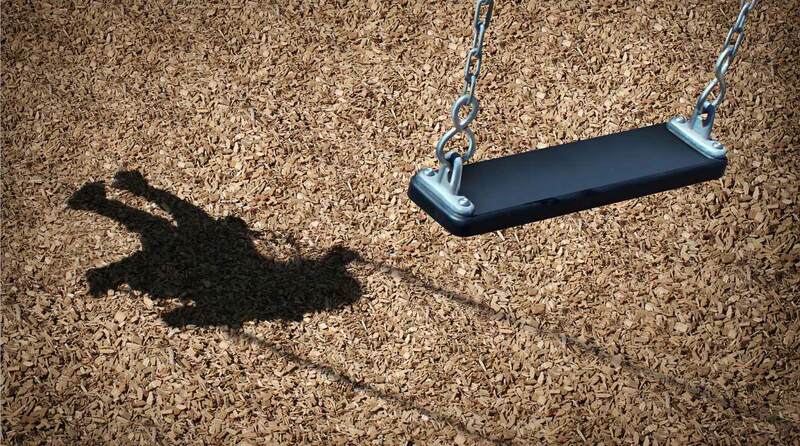 This is any parent's worst nightmare. There is nothing like peace of mind when it comes to your children's safety. Reaction time is critical. Chances of successful recovery of your child drastically decline after 3 hours. Our emergency response centre is available 24 hours a day, 7 days a week to respond to your call. Over 20,000 families are registered with our program last year. We have been providing this service for over 19 years. Did you know? Your child has a much better chance of recovery and survival if he/she is found within the first 3 hours. Child Save Canada has been focused for over 19 years on creating Canada's largest child protection registry. We strive to save children's lives by providing state-of-the-art immediate response service for the recovery of lost or missing children. We offer the best protection for your child in the event your child goes missing or has a medical emergency. Information can be expedited within minutes to Police Stations, Fire Departments, First Responders (Paramedics), Local Security Services, Hospitals, TV/Media, Airports, Bus Stations, Train Stations, Malls, and Amusement Parks. Pending on the situation Police forces can forward all the information to Amber Alert. All members can choose to receive Amber Alert notifications. The first step is to register your child(ren) online by clicking on Register Now button at the top. Once you register, your child’s emergency information such as your child’s photo, medical history, allergies, blood type, social disorders, and other characteristics will be kept on our secure, encrypted database. As a part of our program, you will receive Child Save Safety stickers in the mail that you should place on your child’s equipment/gear such as car seat, stroller, backpack, clothing, etc., and also your wallet and mobile phone. These special stickers have your child’s unique tracking number and our toll-free number. In case of an emergency or if your child goes missing, call our 24/7 toll-free emergency line at 1-888-391-1398 and provide the operator with your child’s tracking number or if you don’t have your child’s tracking number on hand – any other information that will help us identify your child (your last name, date of birth, etc.). During your call, our emergency alert system is initiated, and we notify within minutes all emergency services (police, fire, and ambulance). Our ChildSave Emergency alert system covers 21 countries. All information provided can be sent to the emergency services such as your child’s photo, medical history, allergies, and other important information listed in your child’s profile that can help identify your child and benefit the recovery efforts for your child. Merry Christmas and Happy Holidays from Child Save Canada! We would like to wish our clients a very Merry Christmas and Happy Holidays!